This Web page has been designed to assist major retailers, retail developers, real estate brokers and hospitality firms explore business location options in Rio Rancho. Rio Rancho is located in the northwest quadrant of the Albuquerque Metropolitan Statistical Area. The city is considered the third largest and fastest growing community in New Mexico and one of the fastest growing in the Southwest. Rio Rancho sits at an elevation of approximately 5,290 feet and enjoys a picturesque view of the Sandia Mountains. Rio Rancho’s 2010 U.S Census population is 87,521, and the community has been recognized by Money Magazine as one of the 100 best places to live in America in 2005, 2006, 2010, and 2012. 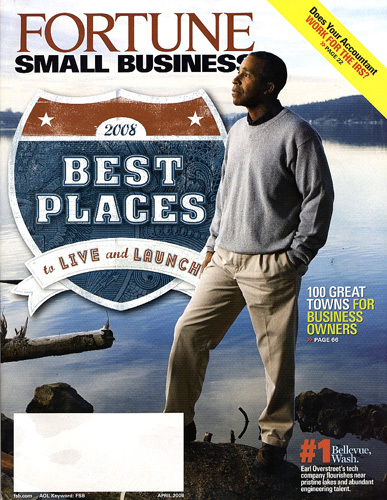 In April 2008, Fortune Small Business Magazine ranked Rio Rancho as the 83rd best place to live and launch a business in the United States. 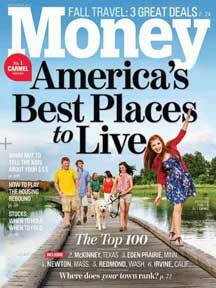 In November of 2008, BusinessWeek Magazine named Rio Rancho as New Mexico’s best place to raise kids in 2009. Rio Rancho received this same honor from the magazine for 2010. Aeroparts Manufacturing and Repair, Inc.